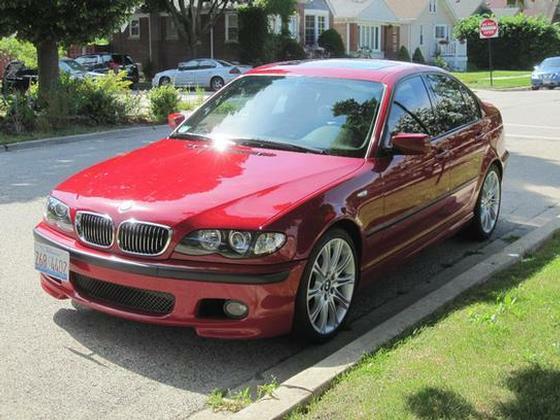 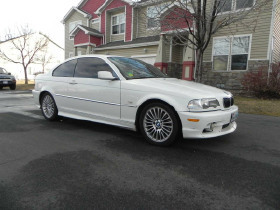 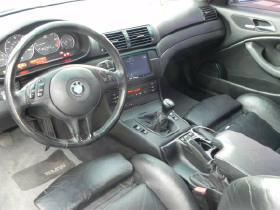 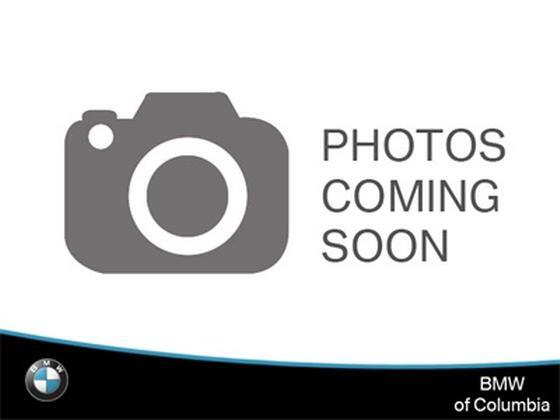 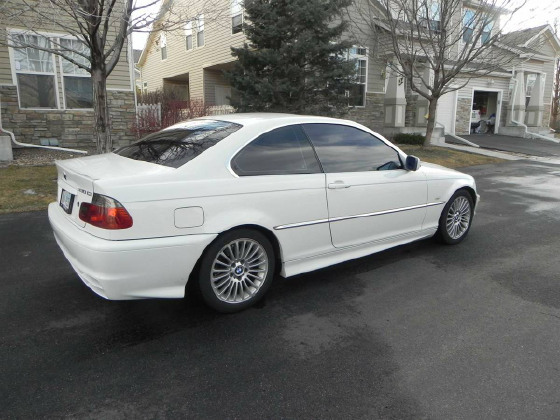 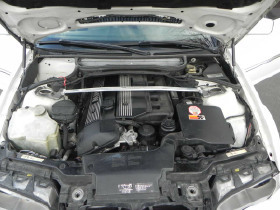 Im interested in 2001 BMW 330 you have listed on Global Autosports for $5,000. I would like to know more about this vehicle. 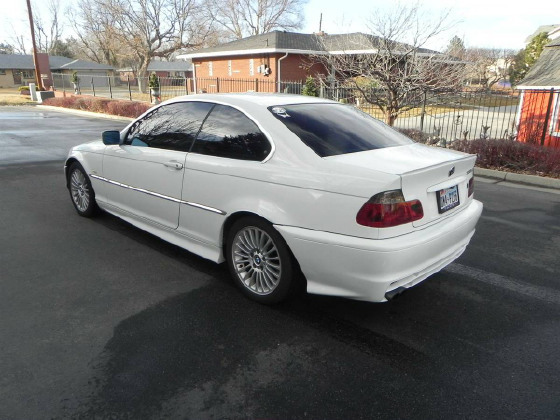 2001 BMW 330CI, with 198,705 miles, oldie but goody, fun to drive, runs good, cold A/C, warm heater, tires in good condition, stops on a dime. 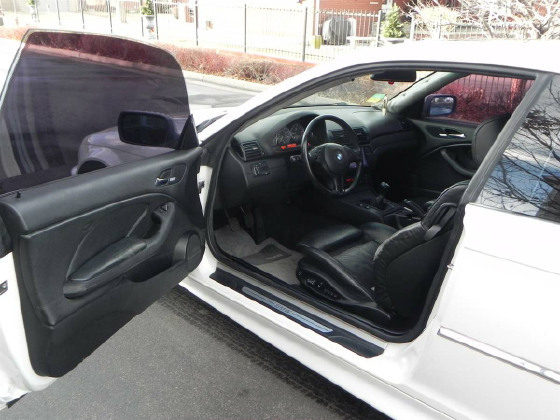 Car has leather seats, front seats are 6-way power seats, power sunroof, Alpine touch screen deck that has Apple Carplay that will work with Apple or Android. 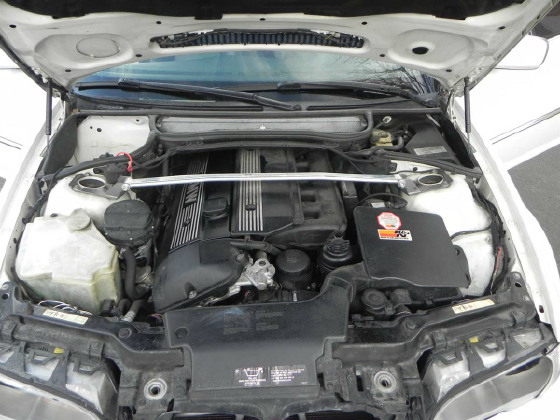 Stabilizer bar is installed in engine bay. 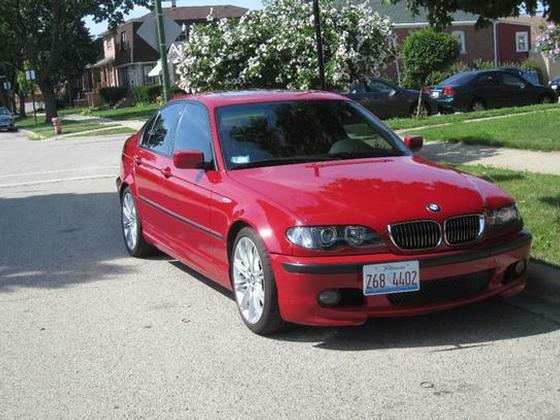 5,000 OBO.